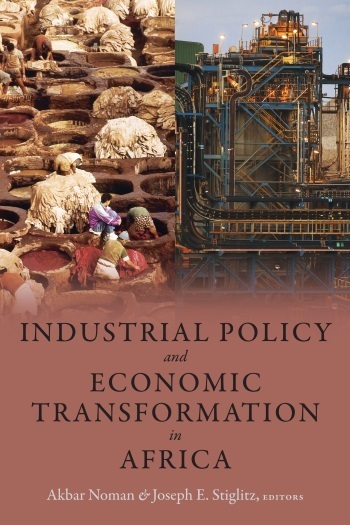 Columbia University Press is pleased to announce the publication of Industrial Policy and Economic Transformation in Africa, edited by Akbar Noman and Joseph E. Stiglitz. • Makes the case that governments should expand their thinking about industrial policy to include learning, technology, supervision, climate change, global trade, and other aspects. • Highlights successful African countries that have improved their economic performance and the lessons to be learned. • Shows how Africa’s recent economic revival is built on a fragile foundation and gives solutions to strengthen the continents growth going forward. The revival of economic growth in Sub-Saharan Africa is all the more welcome for having followed one of the worst economic disasters—a quarter century of economic malaise for most of the region—since the industrial revolution. Six of the world’s fastest-growing economies in the first decade of this century were African. Yet only in Ethiopia and Rwanda was growth not based on resources and the rising price of oil. Deindustrialization has yet to be reversed, and progress toward creating a modern economy remains limited. This book explores the vital role that active government policies can play in transforming African economies. Such policies pertain not just to industry. They traverse all economic sectors, including finance, information technology, and agriculture. These packages of learning, industrial, and technology (LIT) policies aim to bring vigorous and lasting growth to the region. This collection features case studies of LIT policies in action in many parts of the world, examining their risks and rewards and what they mean for Sub-Saharan Africa. Akbar Noman teaches at Columbia University, where he is a senior fellow at the Initiative for Policy Dialogue, co-chair of its Africa Task Force, and adjunct associate professor at the School of International and Public Affairs. Joseph E. Stiglitz is University Professor at Columbia University, former chief economist and senior vice president of the World Bank, and former chair of the Council of Economic Advisers under President Clinton. In 2001, he was awarded the Nobel Prize in economics. To find out more about this book, see here. Fifty Five Shades of Political Economy…. 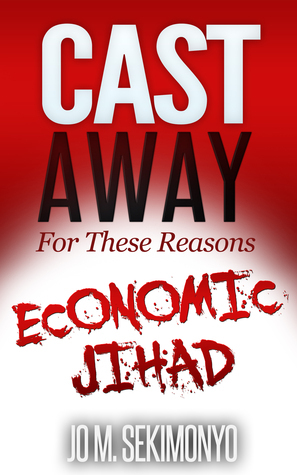 “Economists are not all evil, few might have had good intentions. Most of recent economists’ bibles don’t bring anything new to the table other than beautiful tables. Instead of reviving the neglected debate around socio-economic inequality, their misfires add to the cacophony that already existed and their childish solutions to socio-economic injustice, either Robin Hood or Give a dog a bone approaches, make their books as useful as a paperweight. See the book here and here. I will be reviewing these two books in due course.